Add Asda to your favourites! From a chain of value grocery stores, Asda has grown to become on the of the country’s biggest food, homeware and clothing retailers. The ‘Asda Price’ slogan has changed and evolved over the years, but the company ethos remains the same – offering customers their favourite brands at the best possible price. 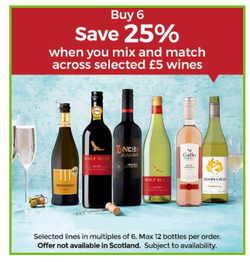 Do you want to receive more offers from Asda by email?